Motivation can comes in many different form. 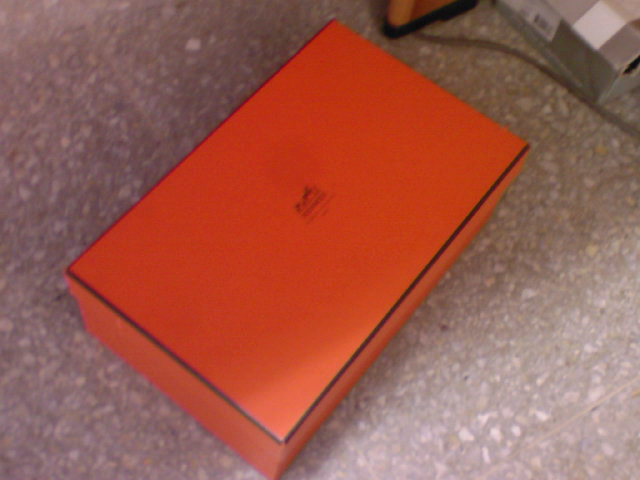 Mine came yesterday in a shape of an orange box. I may not have the blue box yet, but this one is already mine. I finally manage to get my own twitter account. After procrastinating for a while and a few buzz asking me about the account. So deszell is taken, I’m adopting deszellfd instead. Mind you if I flood your twitter with silly stuff. Its the outlet of my mundane and mindless day to day activity. Other than that I like to retweet stuff that I take passion in. Music, make up, nikon stuff, anything vampiric, shoes and topic regarding job related stuff. Contrary to what I must always complain about my work, I actually believe and have compassion on what it does.